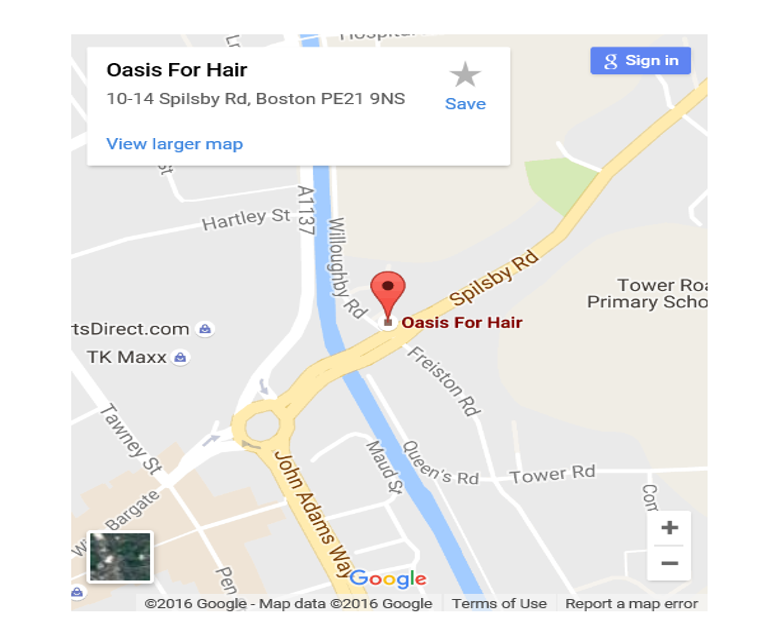 You'll find us located on the corner of Spilsby Rd and Willoughby Rd, right by the traffic lights and the salon is easily spotted! The good news is there's ample parking on Queens Rd, Maud St and Horncastle Rd and all are within 2 minutes walk. If you click on the map below you can get comprehensive directions from Google Maps but if you have any questions at all about what we can do for you, please either call us on 01205 360232 or use the contact box below and we'll be happy to help.